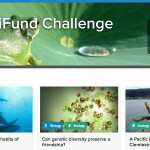 Round 4 of #SciFund Launched! Four! It’s the Magic #SciFund Number!